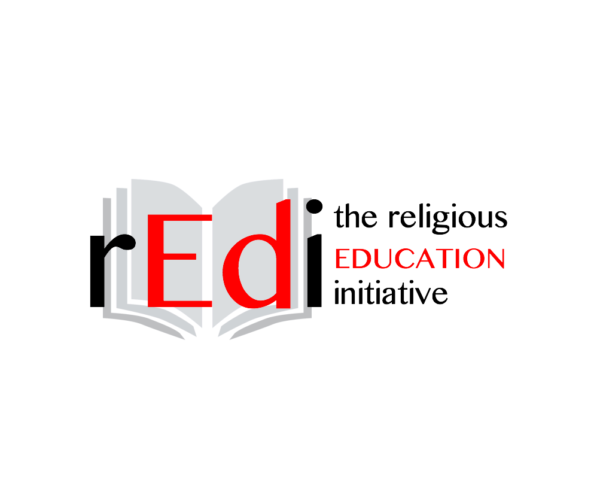 The Religious Education Initiative (rEdi) was founded to address the growing need for improved understanding of the world’s religions among American citizens. ​A recent study found that while America is one of the most religious countries in the developed world, most of us are unable to correctly answer questions about the world’s religions. This knowledge gap directly impacts civic and political engagement, often preventing the advancement of peace, interfaith understanding and the promotion of cooperative living in our neighborhoods and our nation. 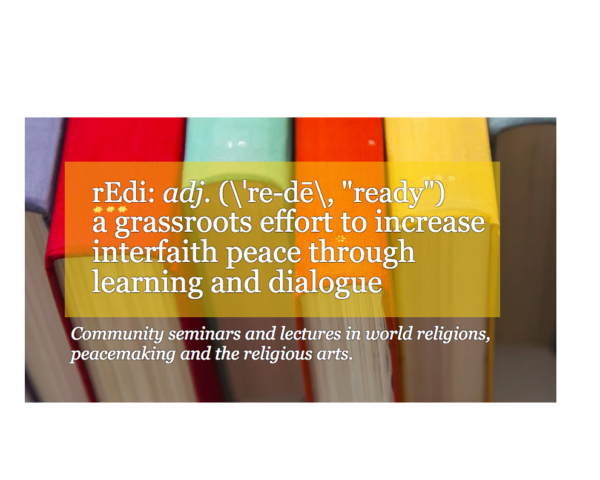 Throughout the year, we host a wide array of seminars and lectures in World Religions, Understanding Extremism & Religious Conflict, Peacemaking & Interfaith Dialogue and Comparative Religious Studies. These community learning experiences are taught by academics and religious leaders who are experts in their topics. We support the curiosity of our community by operating a year-round virtual book fair. Books are acquired from donors all over the world, and are made available in our online bookstore at our larger events in our pop-up book boutique. We demonstrate our commitment to interfaith dialogue by hosting a lecture series which explores a topic of broad interest to our diverse community. 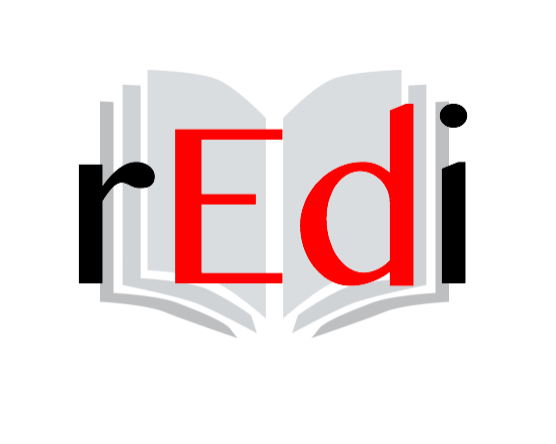 The Religious Education Initiative is based in Washington, DC. Project Mission: Our mission is to increase interfaith peace, to deepen the experience of day-to-day interfaith engagement, to connect the academic disciplines that study religions and religious people with the non-academic community and to improve the state of discourse surrounding religious topics in both our neighborhoods and our nation. Project Vision: Through community learning experiences that include short seminars, lectures and interfaith dialogues, we will create a conscientious community of people who faithfully practice their own paths to compassion while appreciating and respecting the paths of others. This conscientious community will be one in which open and informed conversations about religion will be found around our dinner tables and in the public square. For more information CLICK HERE or contact Crystal Lewis at clewis@rediforpeace.org or (202) 600-2121.